Register Forms for Jewelers RET0607 At Print EZ. Register Forms for Jewelers Item No. RET0607 Size: 3 21/32" x 1 3/4"
Register forms for jewelers can often be dull and not serve their purpose too well either. But all this has been changed by us. Designedespecially for jewelry houses, these register forms that we bring to you are printed on carbonless paper and give out a professional look. 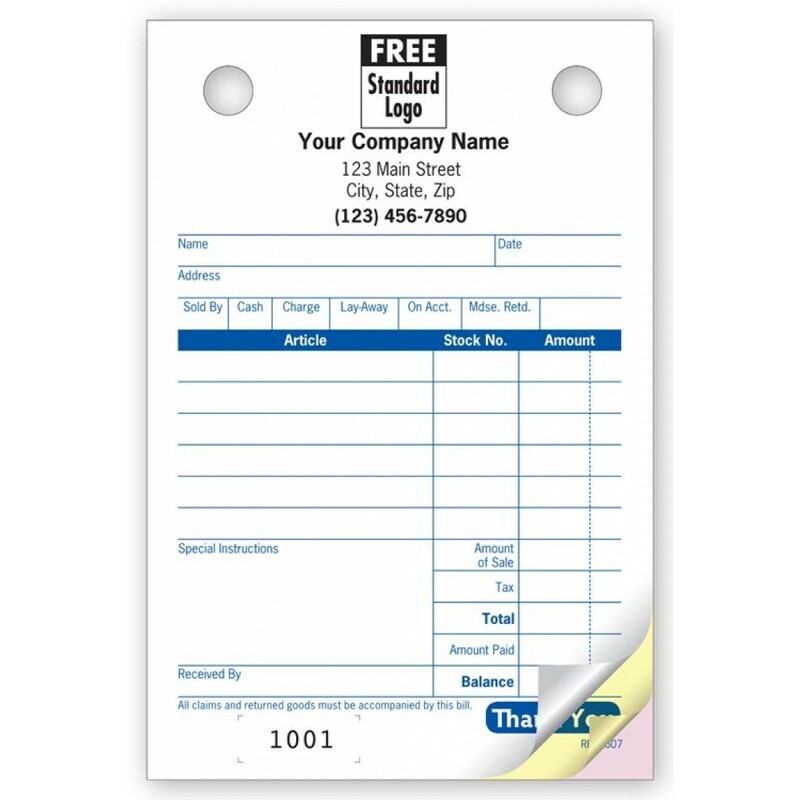 While it does cover the regular aspects of register forms such as name and address of the client and description of goods sold, it also offers a special instruction section, which is rather handy in delivering according to the clients particular needs. Note down who received the item, what balance payment is due and many other such details on one form itself.